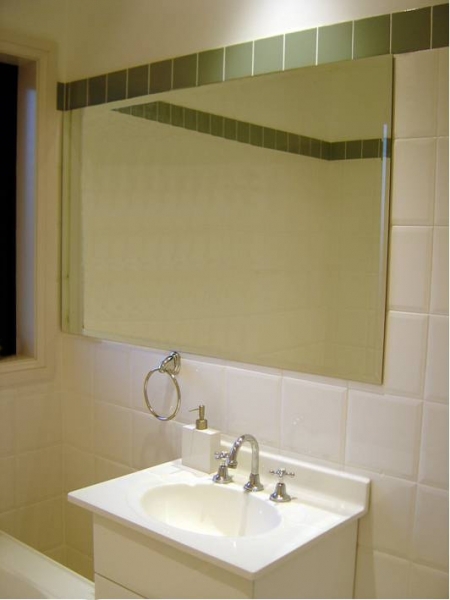 Mirrors Repair, Supply and Installation. 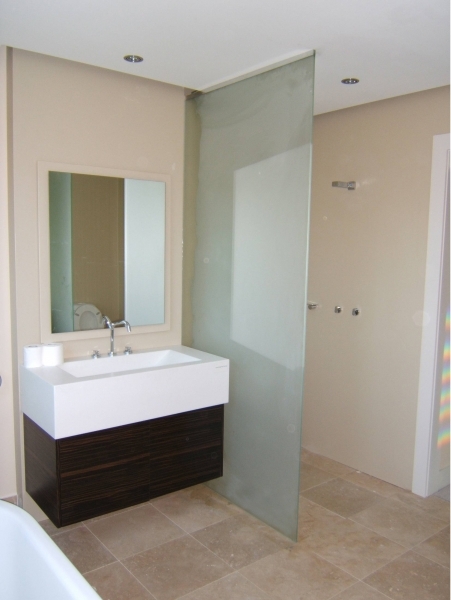 At Palmers Glass, we have specialised in designing, supplying and installing stunning mirror solutions suitable for any residential or commercial application. 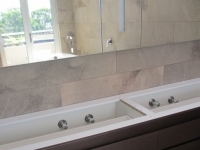 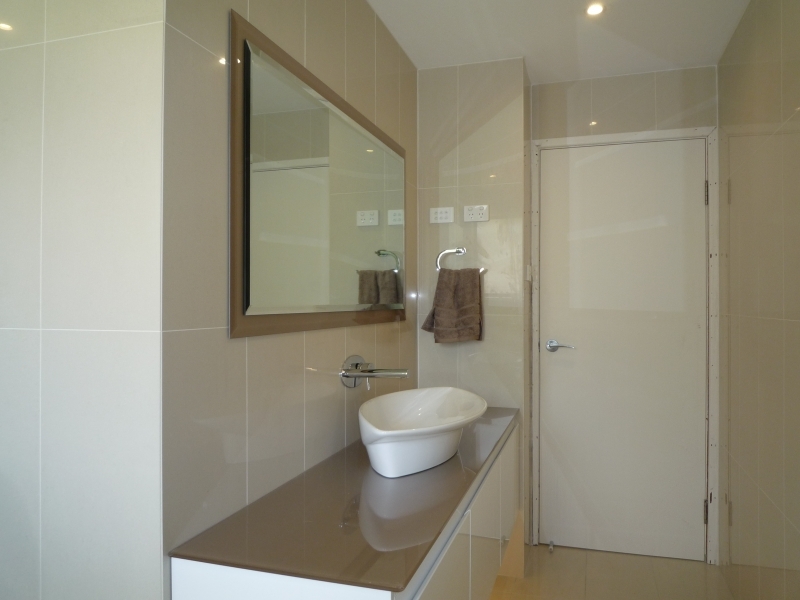 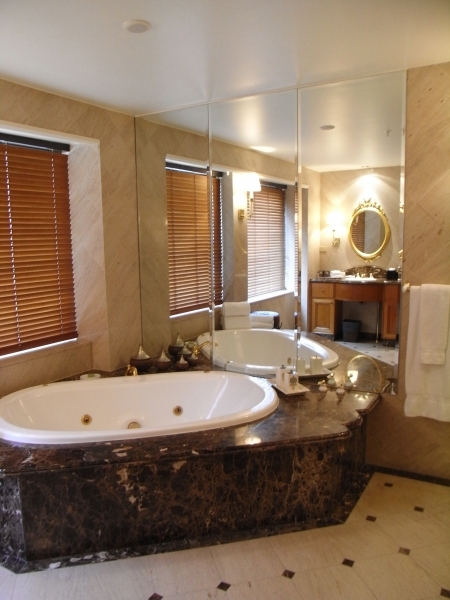 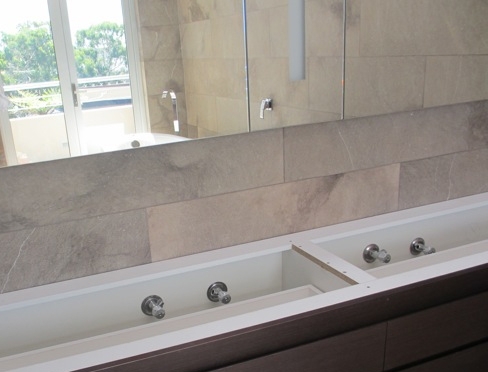 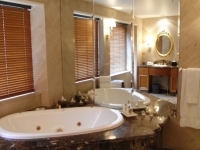 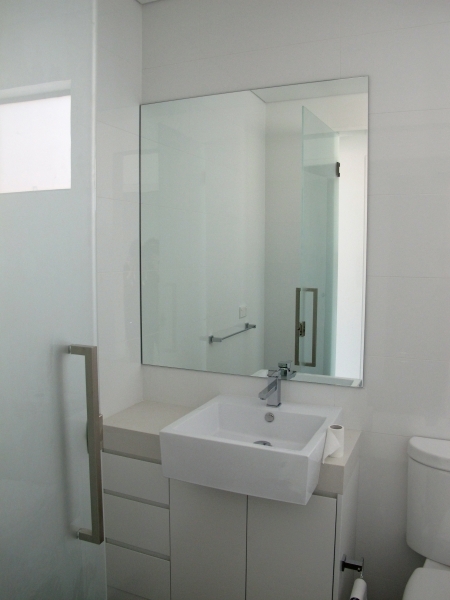 From bathrooms to bedrooms to living spaces, our mirror services represent quality, value and style. 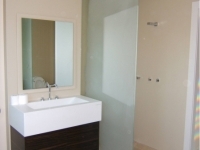 All our mirrors are custom designed and produced to suit your individual tastes. 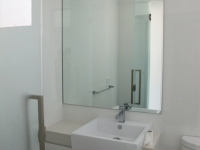 We supply and fit any size mirror to the entire Sydney region, from small mirrors for the bathroom cupboard, to sliding wardrobe mirror doors, to large mirrors and even fully mirrored dance studio walls!